Lewis Tesser is a senior partner in the New York law firm of Tesser, Ryan & Rochman, LLP, concentrating his practice in litigation and mediation, representing licensed professionals and professional practices, administrative law and commercial law. 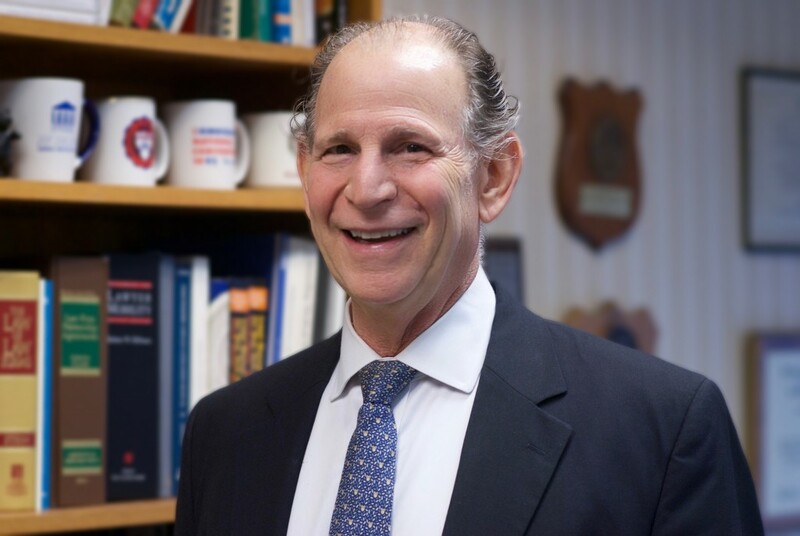 Lew Tesser is a past President of the New York County Lawyers’ Association and former Director of its Ethics Institute. Mr. Tesser is also the former Chair of the General Practice Section of the New York State Bar Association. Prior to private practice, Mr. Tesser was an Assistant United States Attorney in the Eastern District of New York. In that capacity, he represented various agencies of the United States government in litigation in the United States District Court and United States Court of Appeals. Mr. Tesser also served as a Judge Advocate in the United States Army where he prosecuted and defended criminal cases and was the chief legal advisor to the Commanding General of the U.S. Army War College, Carlisle, Pennsylvania. He also has served as an Arbitrator for the American Arbitration Association, New York City Civil Court, a Judge for the Environmental Control Board of the City of New York and a lecturer for various Bar Associations and New York area law schools. Mr. Tesser, who was admitted to practice in 1971, is a 1970 Honors graduate from the National Law Center, George Washington University, a Masters graduate from the Wharton Business School, University of Pennsylvania (1974) and a graduate of the Harvard Law School Program of Instruction for Lawyers. He is a past President of Congregation Sons of Israel, Nyack, NY. Editor-In-Chief, “The New York Rules of Professional Conduct Annotated”, Oxford University Press, New York, 2010. A complete list of Mr. Tesser’s speaking engagements and publications is available if you would like to learn more about Mr. Tesser’s work.